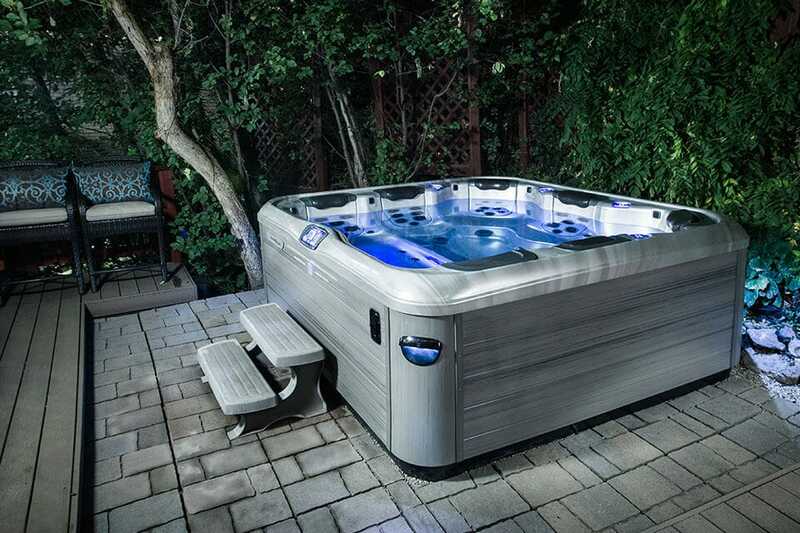 Bullfrog Spas can be purchased at Betz Pools in Stouffville, Ontario, Canada. The time for you new Bullfrog Spa has come. 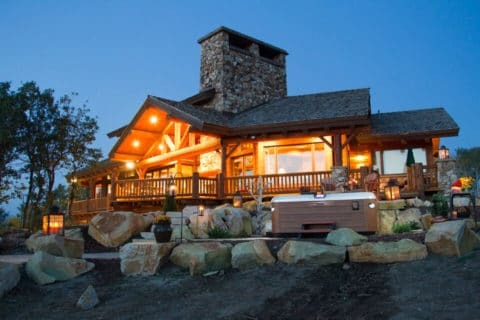 It's the perfect place to spend quality time with family, entertain friends, or simply unwind. For many it's become a focal point for the at-home resort. At Betz Pools, we understand the appeal of a private retreat at your doorstep. From concept to completion, our team of professionals can bring your at home spa vision to life. Quality, craftsmanship, service, and creativity are the hallmarks of a Betz backyard resort. Choose Betz for the best in backyard environments and put 70 years of experience to work for you. Stouffville, ON; Toronto, ON and surrounding areas. 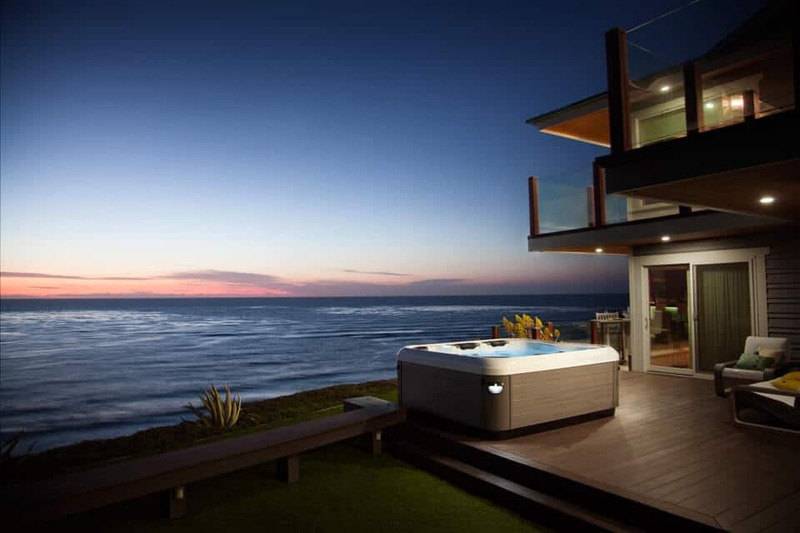 Design the perfect hot tub for your life and climate in Ontario hot tub today with Bullfrog Spas’ unique SpaDesign Software. 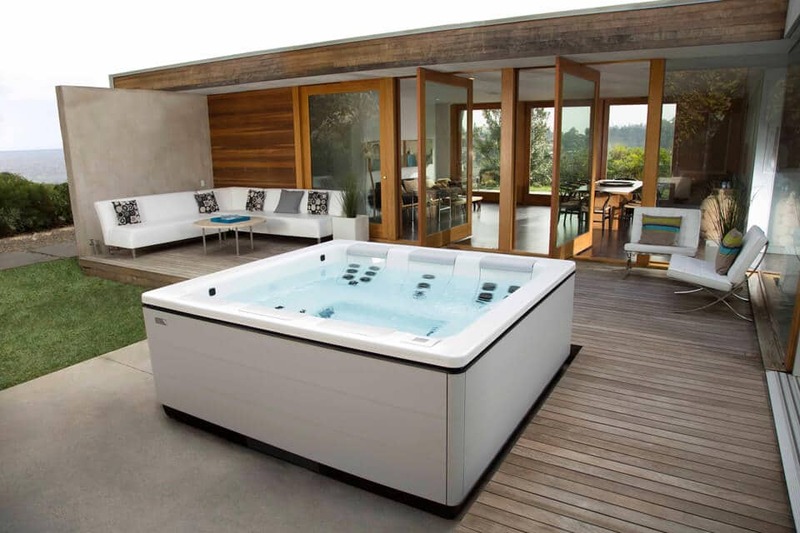 Your backyard will be incredible with a new Bullfrog Spa from Betz in Stoufville, ON.